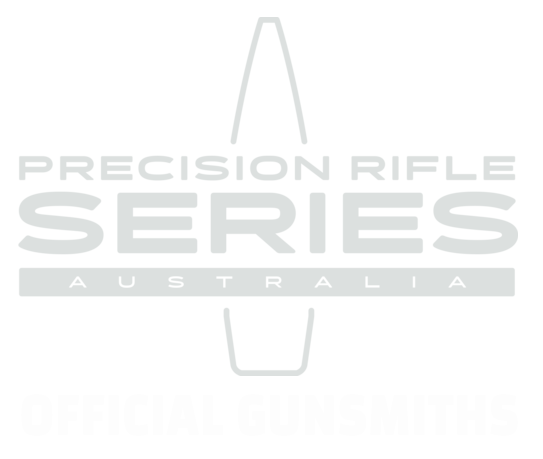 The Ignition Custom Engineering team will return to the Mid North region next weekend to host Ask A Gunsmith at the Jamestown Show on Sun Oct 1 and Mon Oct 2. Head gunsmith Nik will be available to discuss project ideas or answer firearm questions for those in the Mid North and Flinders Ranges regions. We will have a selection of work and goods on display. Come on down, say G’day and grab a stubby cooler or sticker for the gun safe. We are are also proud to sponsor the Young Farmer’s Challenge event which is a fun team competition testing the everyday skills a farmer might need. The event is open to all and we have cash prizes on offer. Click here for more information. Last year’s show was dampened slightly with widespread flooding completely closing all roads into the region only 48 hours earlier. But with the true Aussie spirit of regional SA, show society staff pressed on with a positive attitude. Sure enough the waters receded, the gates opened on time and it turned out to be a a beautiful dry and Sunny day with good attendance. In addition to the action of the Young Farmers Challenge event, we are also looking forward to seeing the working dog competitions and shearing events. For more information about the show visit the JAmestown Show Facebook site. The Mid North of South Australia reaches from the north of the Adelaide Plains to the southern reaches of the Far North and Outback SA (and extends west to east between the Spenser Gulf and Barrier Highway). It is home to towns including Jamestown, Peterborough, Ororro, Burra, Kapunda, Spalding, Clare, Balaklava, Pt Pirie, Port Augusta, Melrose, Wirrabara, Laura, Crystal Brook and Snowtown. It is a varied and picturesque part of the state with wide sweeping plains of golden grazing and cropping country, stunning mountain ranges, forests and vineyards. It also boasts great shooting opportunities in hunting and pest management and at the region’s many shotgun, rifle and pistol clubs.